Wake up feeling more refreshed on a new mattress from Ramsey Furniture and Mattress. Mattresses play an important role in our lives. If you are waking up tired or sore, it may be time for a new mattress. 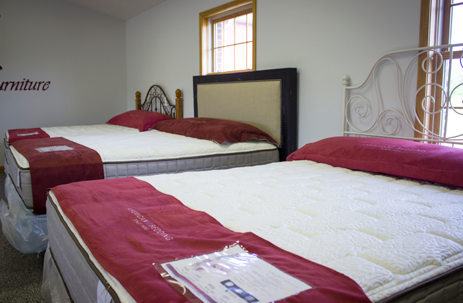 Whether you like a soft mattress or a firmer one, we have the perfect mattress for you at the lowest prices.